Many times in life you can’t be yourself, so if once a year you want to live the way you feel and not be judged by anyone come join us and you'll meet real entertainment. Fantastic Summer Festival is a four day musical event that will take place in the summer of 2017 in Bucharest the capital city of Romania. This event unites EDM, House, Tehno, Drum & Bass, Pop, Dance and Rock artists that will take over the most popular areas of Bucharest. Creatures from fantastic worlds will take over the Capital City and they will bring with them a wave of joy, color and light as a gift for all the festival people. 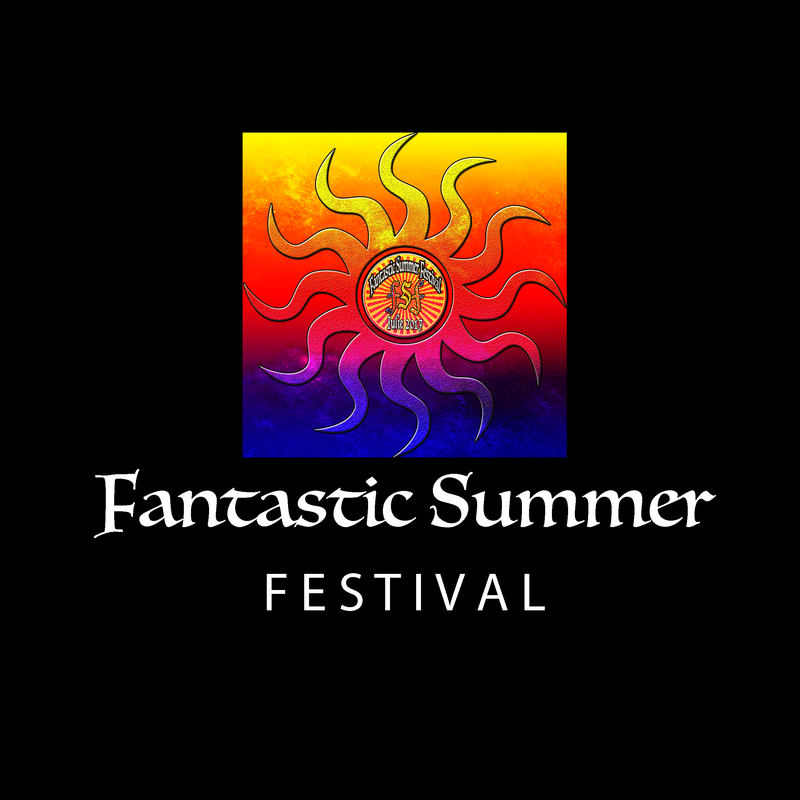 Fantastic Summer Festival wants to be the meeting point where music is the main element of communication. The fantastic creatures who will take over the festival locations will show us that joy, color and light together with the music of the greatest fantasy lords can open a fantastic land. With their help this land will be able to remain open for four days and Bucharest will become a meeting point for all music lovers. Legends say that the fantasy lords surrounded by fantastic creatures meet and open the gates of a fantastic land from very remote times. It is said that people travel thousands of miles to be witnesses to a holiday that lasts four days. This land has four gates and every day one of this gates is open by one fantasy lord. give free rein to their imagination and enter the realm of the Fantastic Summer Festival how everybody can be together without words and unite with the power of music, light and color. As this three elements are capable to break any barriers and bring joy in all our souls.